Martina Klausner (Department of European Ethnology, Humboldt-University of Berlin) and myself are organising a session on The everyday makeshifts of life at the urban margins at the upcoming International Society for Ethnology and Folklore (SIEF) conference, which will take place in Göttingen (Germany) from the 26th till the 30th of March, 2017. I am very happy of working with Martina around this trans-disciplinary experiment between Geography and Anthropology. If you’d like for your work to be considered for inclusion in this session, please upload your abstract on SIEF’s website (http://www.nomadit.co.uk/sief/sief2017/panels.php5?PanelID=5038) by the 07/11/2016. You will receive a notification from us before mid-December. Cities with their specific density and intensity offer a variety of resources but at the same time also pose specific impositions for their inhabitants (cf. Schillmeier 2010; MacFarlane 2011). 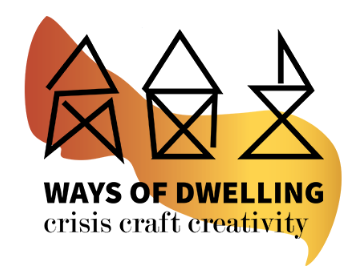 Dwelling in the city – understood as a non-linear way of place making and learning (McFarlane 2011) – demands dealing with those specific urban affordances in creative ways. This is specifically true for people “at the margins”, who assemble their everyday life at the intersection of public infrastructures – from welfare institutions, health care services, sheltered housing, sanitation, transportation – and more mundane matters. A focus on the makeshifts of life at the margin then highlights how bodies, infrastructures, and broader urban processes are being brought together in diverse ways. In our respective works we have approached these makeshifts as processes of assemblage (McFarlane, 2011; Lancione, 2014), infra-making (Lancione and McFalrlane, 2016) and of niching (Niewöhner et al. 2016). 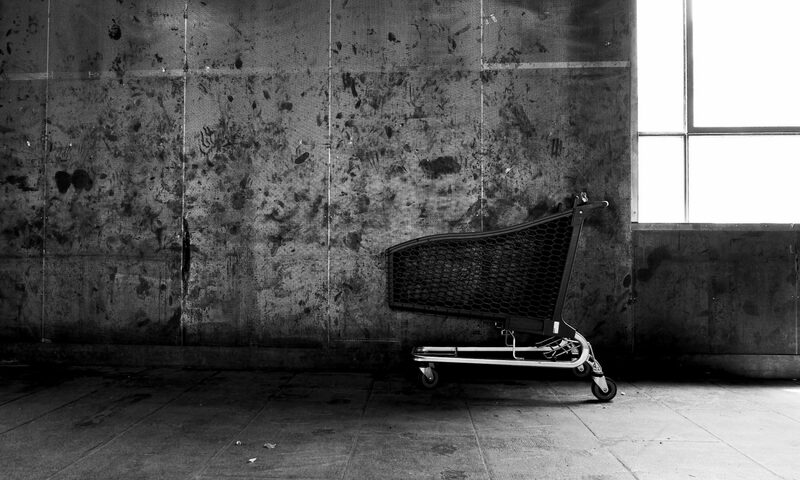 Drawing from our own research (which focused on people with mental illness in Berlin, homeless people in Turin and drug users in Bucharest) we want to elaborate on a nuanced approach to the makeshifts of life at the margins and specifically encourage contributions that help to identify convergences and divergences across different marginalised urban groups. Ideally, paper will critically address questions of lived experience and their entanglement with broader urban processes, such as urban policies, state regulation, or infrastructural developments.